"...Kilbanes could fly endlessly into space on a single, hypnotically executed chord." "The sisters’ journey is violent and cathartic and transformational. Part Concert, Part Play, Part Dream, Weightless weaves together ancient myth with evocative indie rock to tell a story of sisterhood, love, betrayal and rebirth. Inspired by the tale of Procne and Philomela from Ovid's Metamorphoses, the Kilbanes have crafted an evening of intimate storytelling infused with the raucous energy of a rock show and the imaginative spirit of raw experimental theatre. Join us for a celebration of new work at the Weightless benefit performance on Saturday March 10! A smokin' hot set from Rafael Bustamente Sarria will kick off the evening, followed by Weightless, and an after party with the cast and crew! All shows except Sunday matinees have an opening act, chosen personally by the Kilbanes to add to the night's experience. 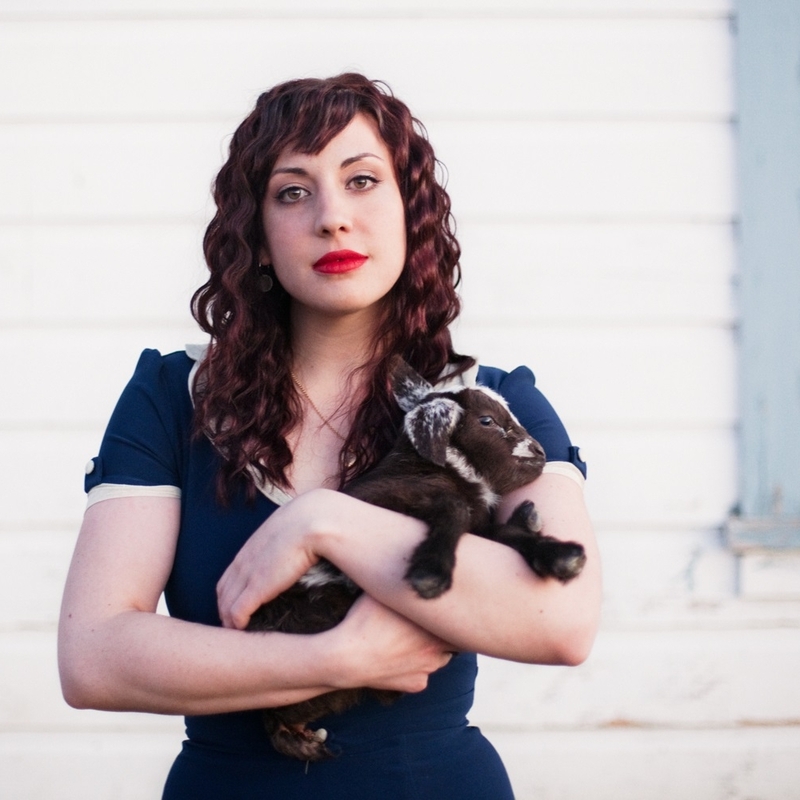 Saturday, FEB 24 - Madeline Tasquin Accompanying herself on piano, guitar or ukulele, East Bay-based singer-songwriter-performer Madeline Tasquin delivers her intricately-crafted and uplifting music with a radiant stage presence. With spontaneity, humor and vulnerability in all the right moments, and a voice that doesn’t seem it could possibly emerge from her small frame. Tuesday, FEB 27 - Graham Patzner Patzner’s voice, both smokey and soaring, leads a passionate live show as the band’s classic rock sound seamlessly cascades through realms of bluesy devotion, psychedelic melancholy, and twangy celebration. 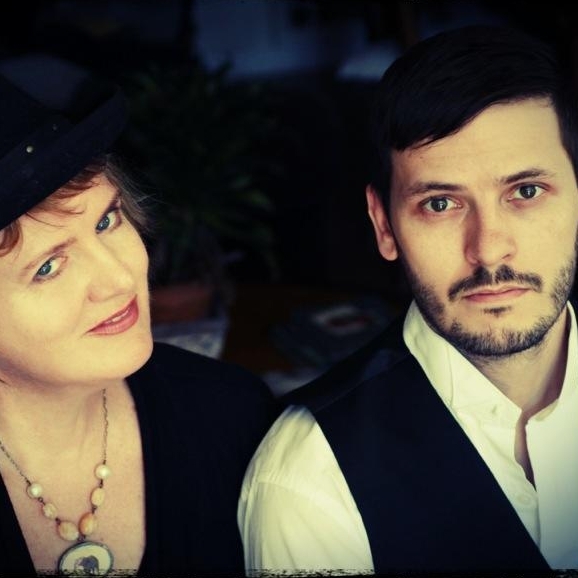 Wednesday, FEB 28 - Meisner and Smith Soaring vocal harmonies and story-filled, poetic songwriting - Misner & Smith's sound harkens back to the bedrock of modern american rock & folk. Paying tribute to strong influences like Simon & Garfunkel, The Band, and Buffalo Springfield, they invent a sound all their own, seducing listeners with music that captures longing and belonging in the same moment. Their partnership in music is a search for meaning. Thursday, MAR 1 - Rabbit Quinn San Francisco-based pianist, vocalist and songwriter Rabbit Quinn crafts otherworldly fables reminiscent of unconventional piano rock storytellers such as Kate Bush, Nina Simone, Tom Waits and Tori Amos. History, myth and literature transform Quinn’s footprints into compositions which are delicate, dark and romantic. Friday, MAR 2 - Scott Mickelson Born and raised in Massachusetts, Mickelson has lived in the Bay Area since the 80’s. In San Francisco, Mickelson can be seen performing at the top venues including The Fillmore and Great American Music Hall. When not on tour, Mickelson produces from his Marin studio. Saturday, MAR 3 - Rafael Sarria is a singer songwriter, band leader of the San Francisco based, international recording group LA GENTE. He has created his own unique blend of World Music, Cumbia, Reggae, Hip-Hop & Salsa. Rafael fuses together rhythms and cultural influences from all over the Caribbean with his distinct Bay Area flavor and style to create an infectious, high energy sound. Wednesday, MAR 7 - The Alegre Sisters are a harmonizing, ukulele-strumming sister band. Mama Alegre taught sisters CJ and Lauren to harmonize when they were knee high to a grasshopper, and today their precise, intimately blended vocals conjure the one-of-a-kind magic of homegrown music. Thursday, MAR 8 - The Sam Chase (solo performance) blends rock n roll with folk music while maintaining the sensibilities and attitudes that come from growing up on a healthy diet of punk rock. He is a natural storyteller with a voice that sounds as if it has weathered many an epic tale. With boot stomping music and lyrics that have been immortalized on the tattooed skin of his fans, The Sam Chase doesn’t mess around. 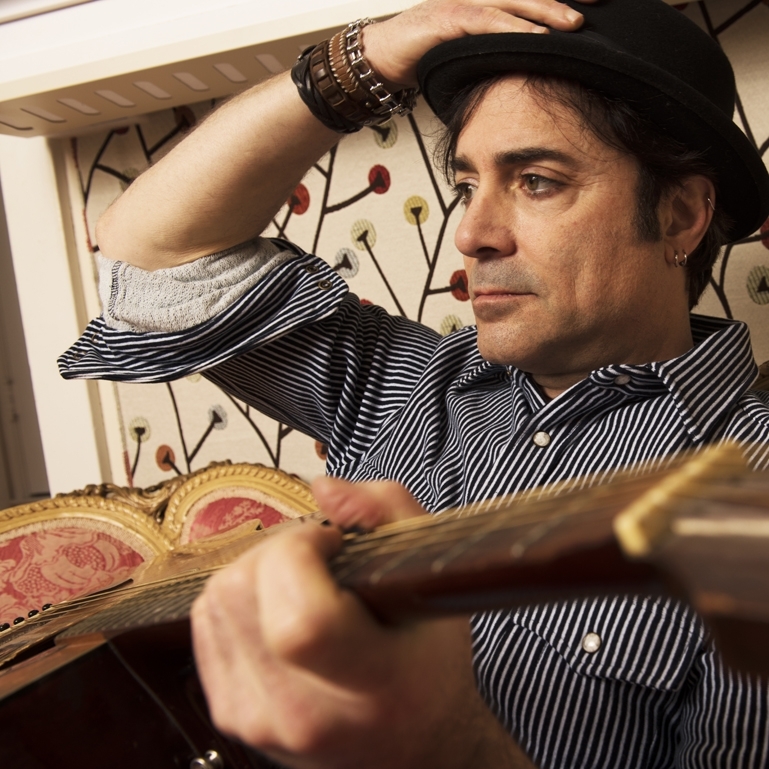 Wednesday, MAR 14 - Jeff Campbell’s onstage experiences have found him sharing stages with John Mayer, members of Counting Crows, The Grateful Dead, and opening for Train. After being crowned winner of Guitar Center's National Singer Songwriter Competition his 2013 EP Release, “In Spite of Everything”premiered at #1 on the iTunes rock EPs and singles charts. Thursday, MAR 15 - Kat Robichaud From Kat Robichaud's Misfit Cabaret, please welcome Kat and her darling right hand man, Brendan Getzell. Kat writes two original songs for each new Misfit Cabaret and weaves them seamlessly into a magical theatrical show with soaring aerialists, burlesque darlings, puppets, and drag queens. Kat and Brendan will perform a special set of Misfit Cabaret songs, as well as songs from her first solo album, Kat Robichaud and The Darling Misfits. Friday, MAR 16 - Jesse Brewster Fast or slow, heavy or soft, there’s an infectious pull in Brewster’s songwriting that is impossible to ignore. Brewster and his guitar perform with a symbiotic grace, both in the studio and on stage, and as a songwriter he has reached a point in his creative arc where a bad day would be a good day for most other writers. 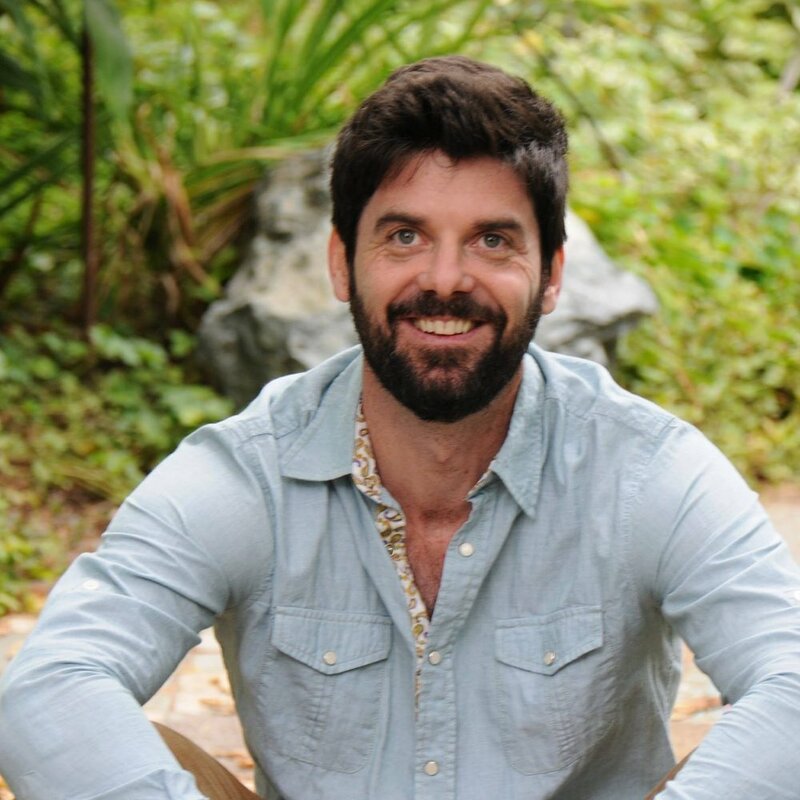 Saturday, MAR 17 - Owen Roberts' music has been described as "visceral" (San Francisco Chronicle), "perfectly Californian" (KQED), and "explosive" (NBC San Diego). As frontman and songwriter for the Berkeley-based band Shady Maples, Roberts has toured the coasts as a solo artist and band leader.